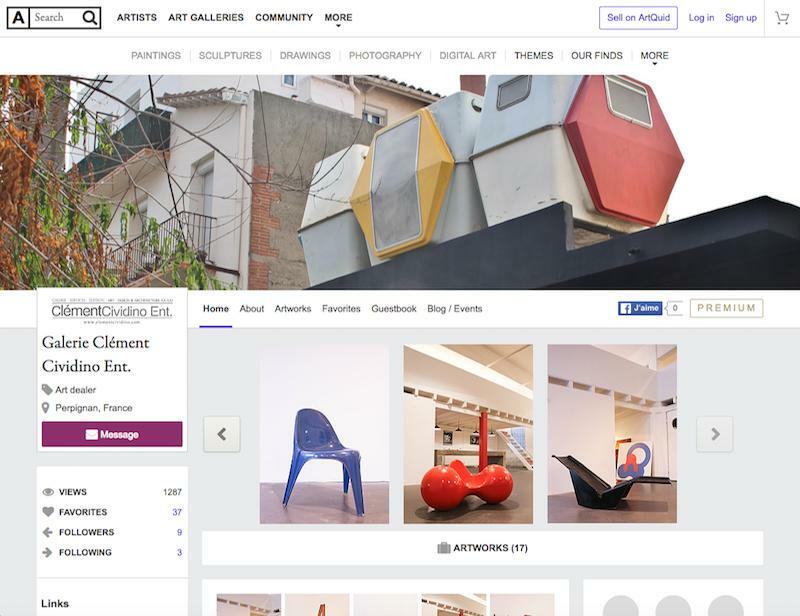 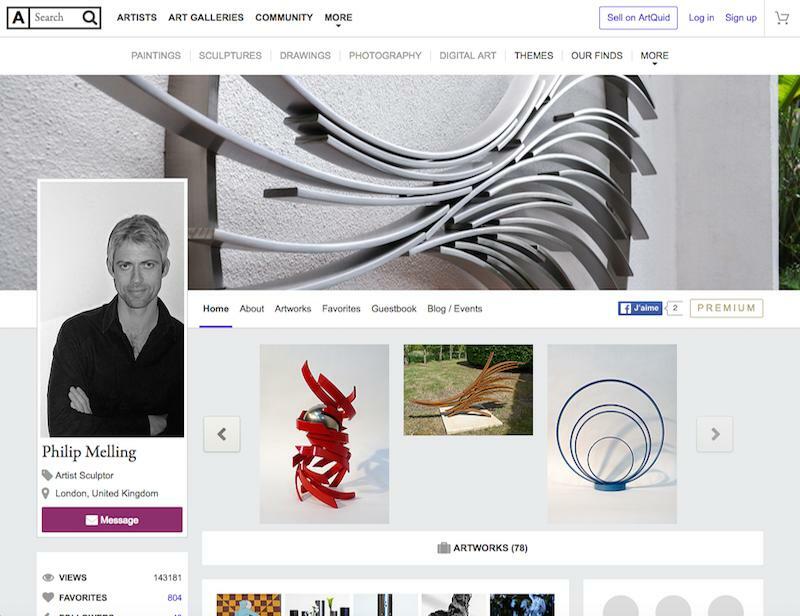 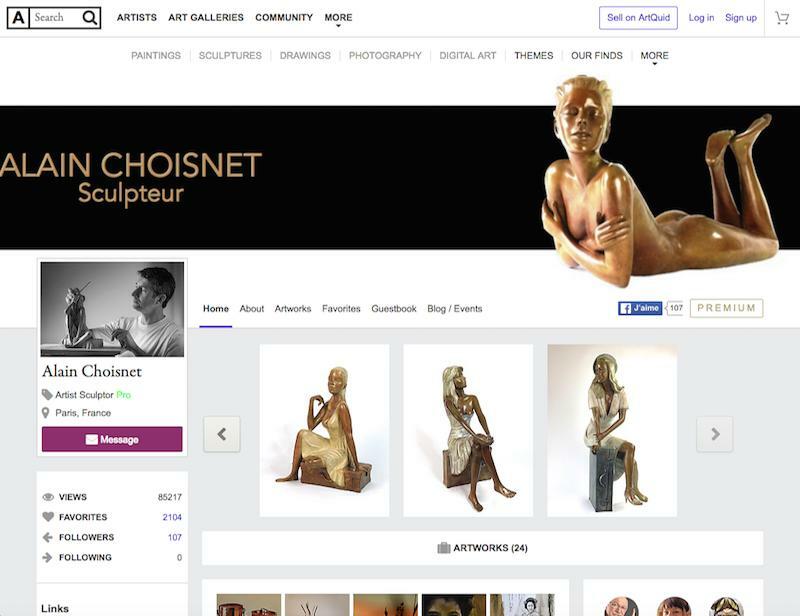 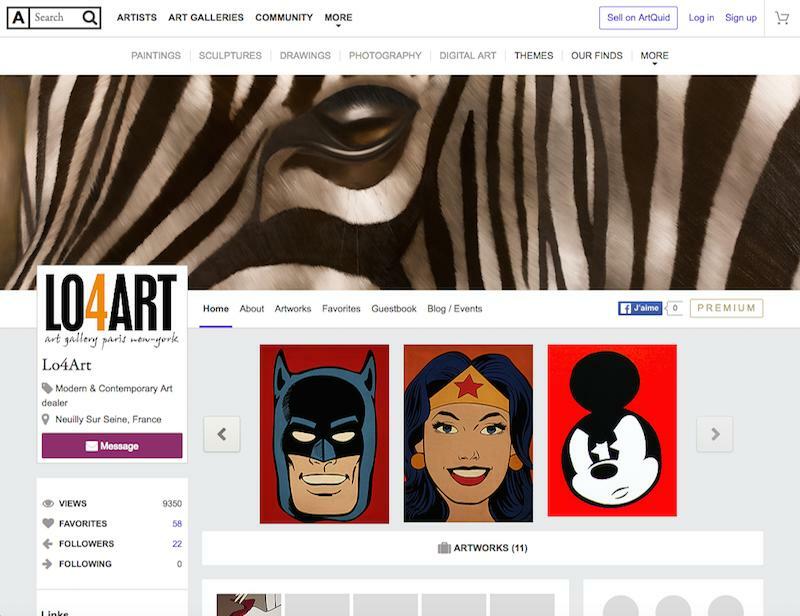 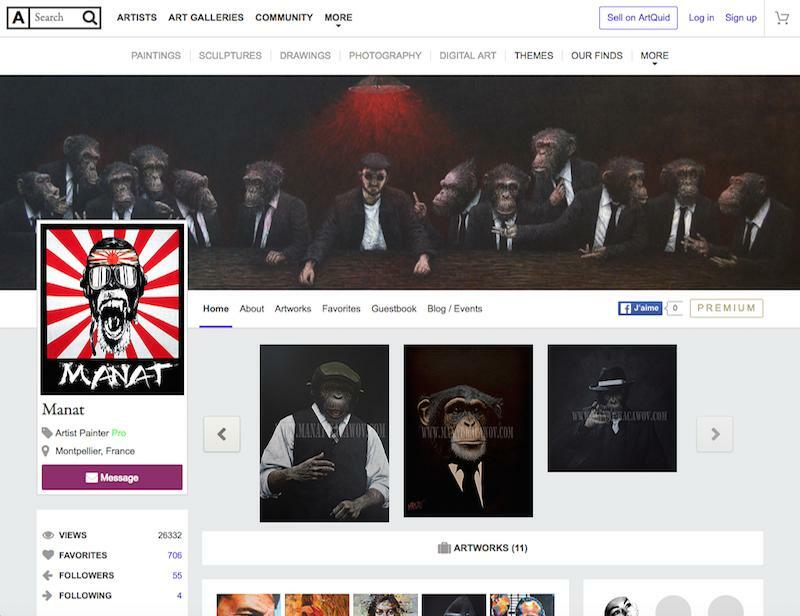 Exhibit 10 artworks for free NEW: Create your 3D online art gallery in a few clicks! 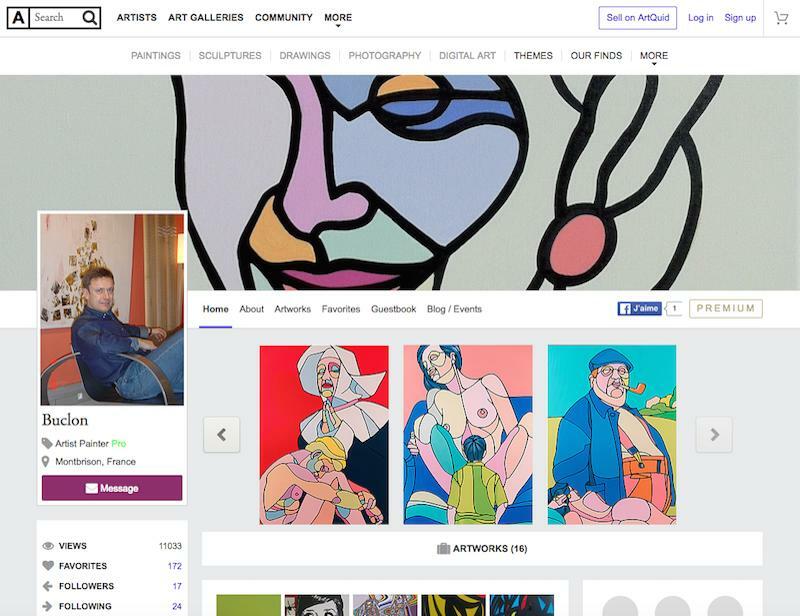 You have direct contact with buyers: you can receive price offers, negotiate and use our secured Escrow Service (once you make a sale, you keep 90% earnings). 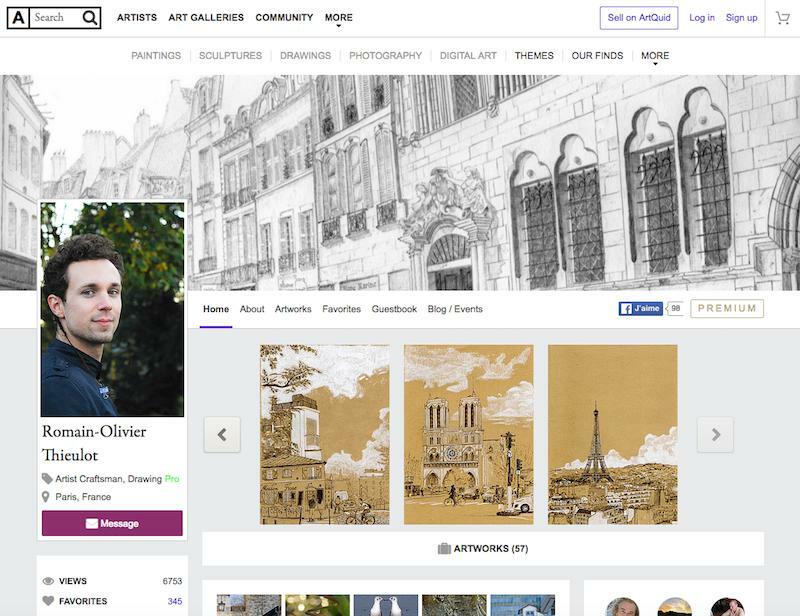 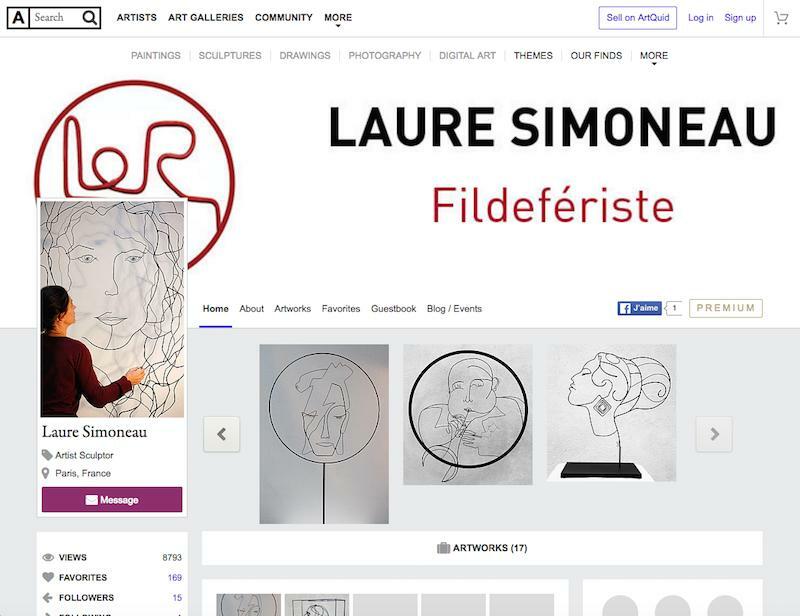 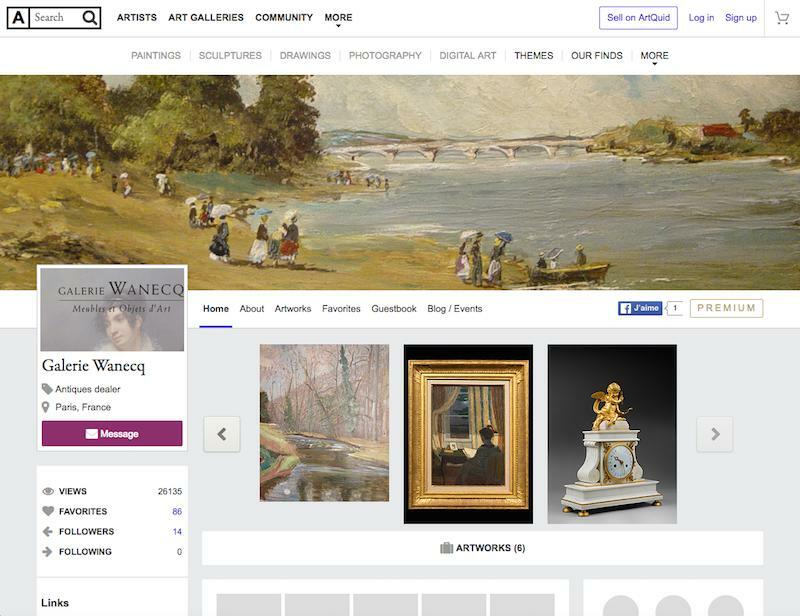 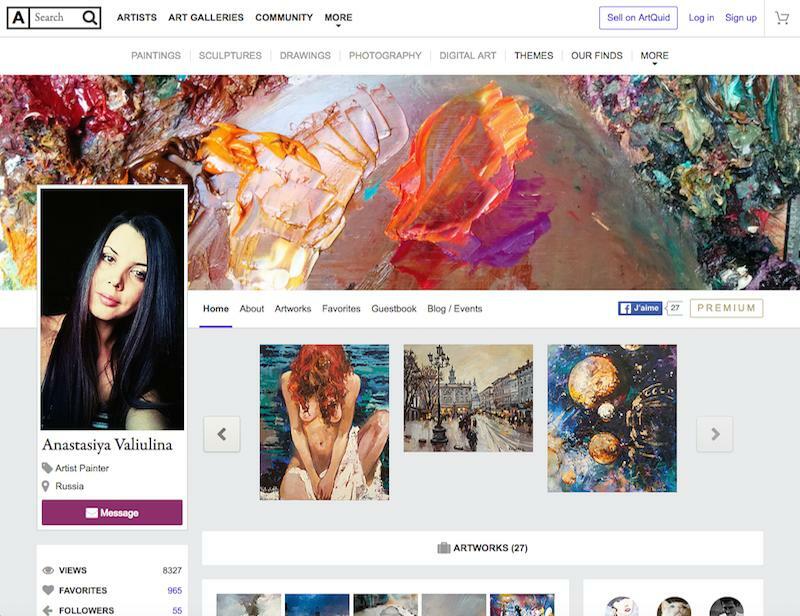 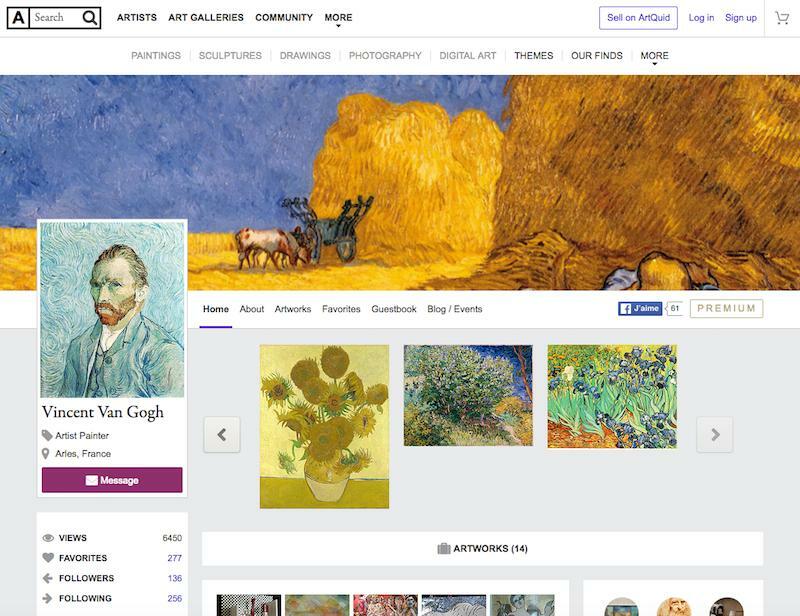 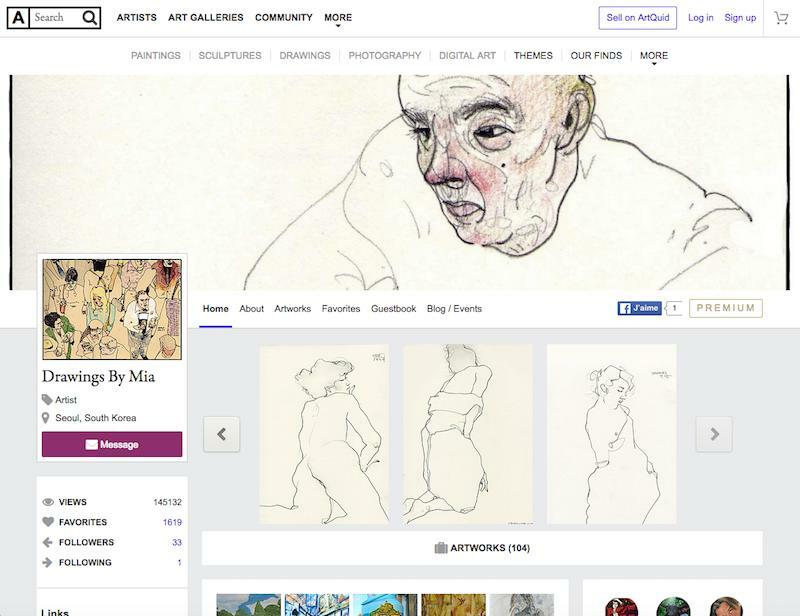 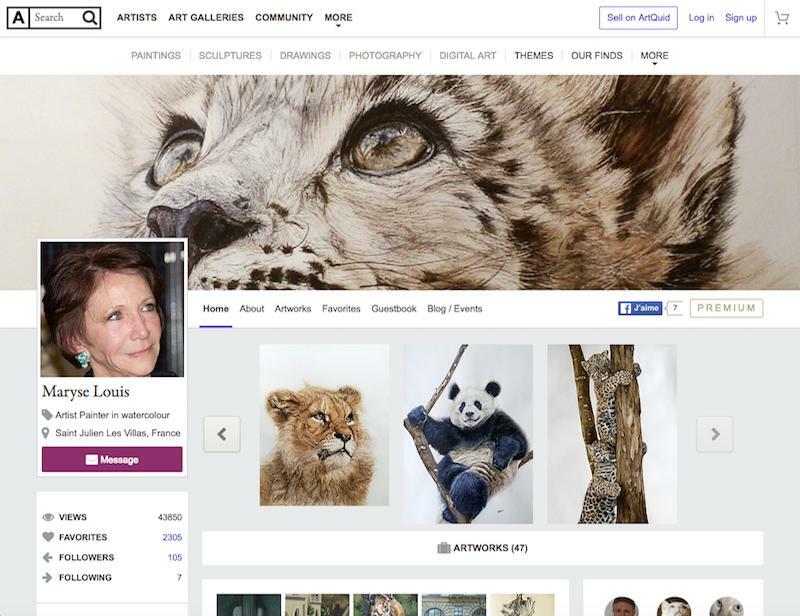 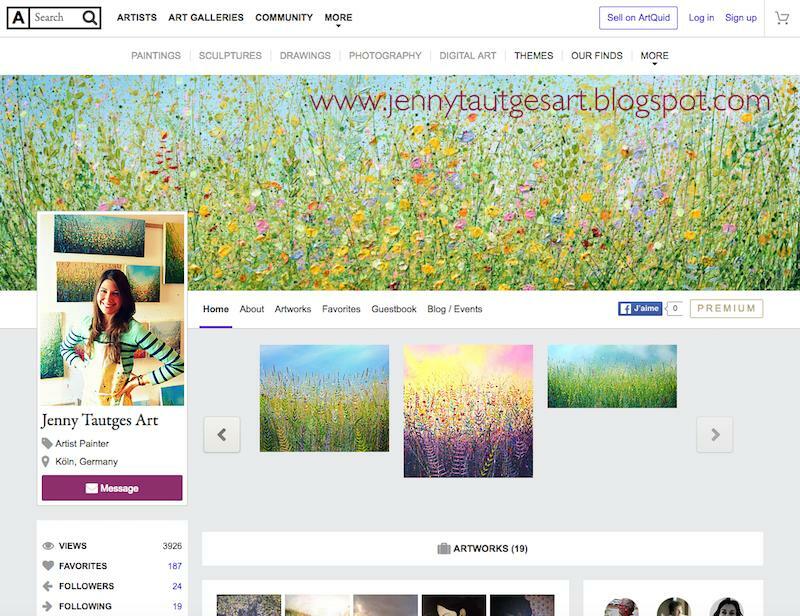 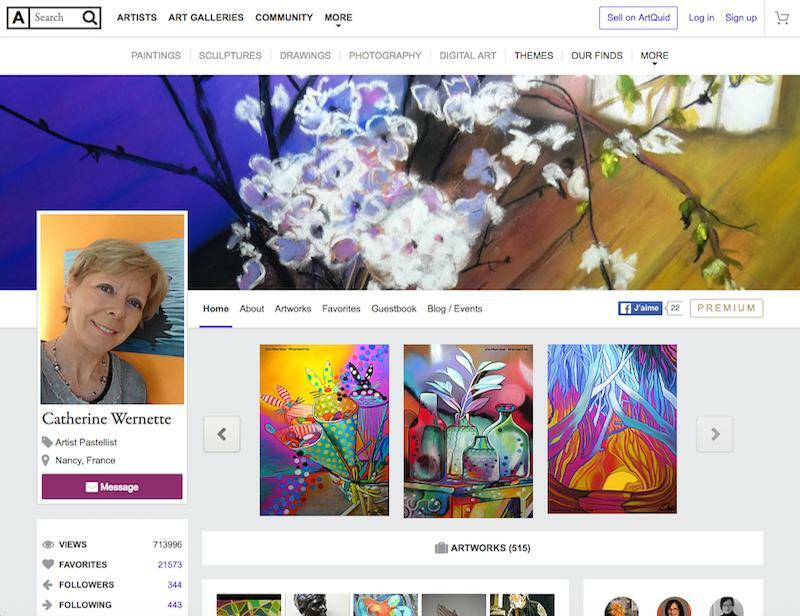 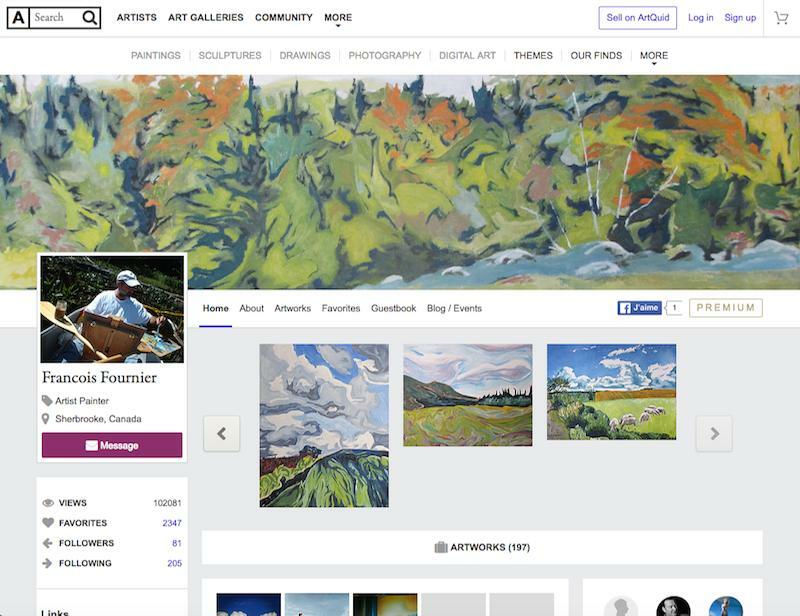 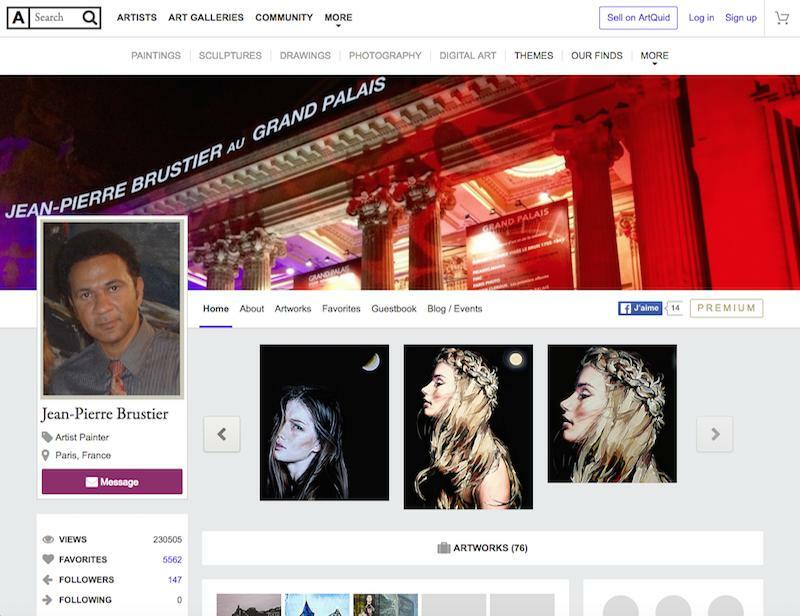 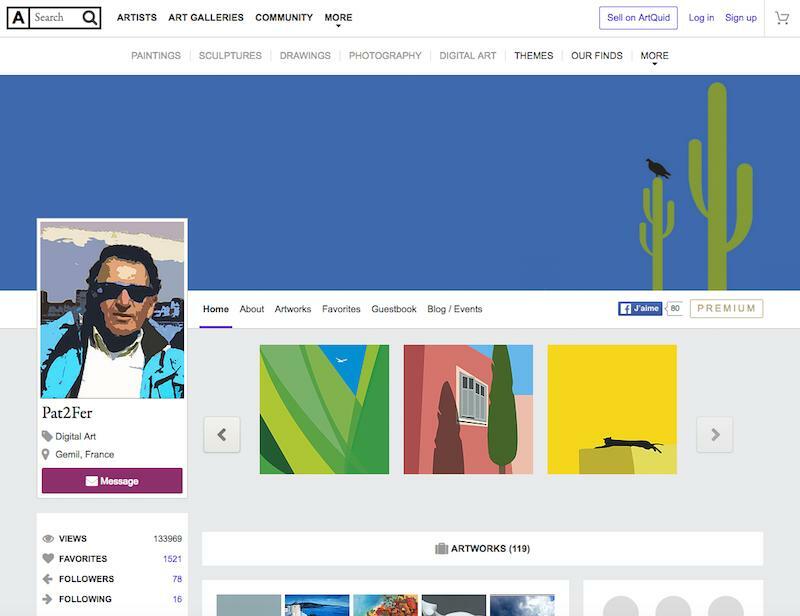 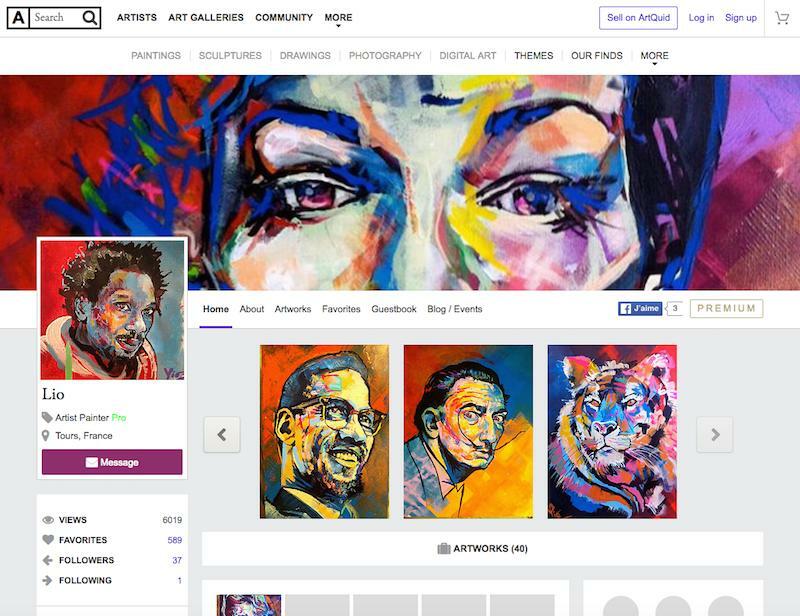 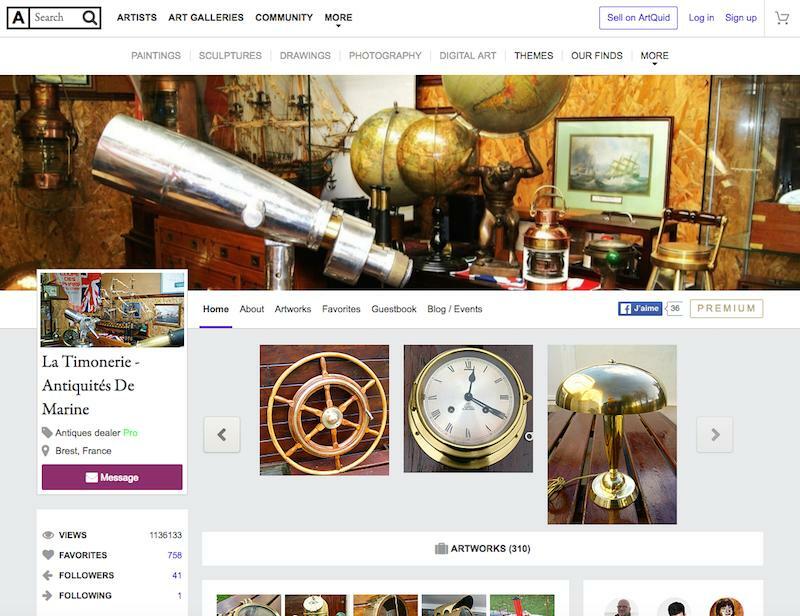 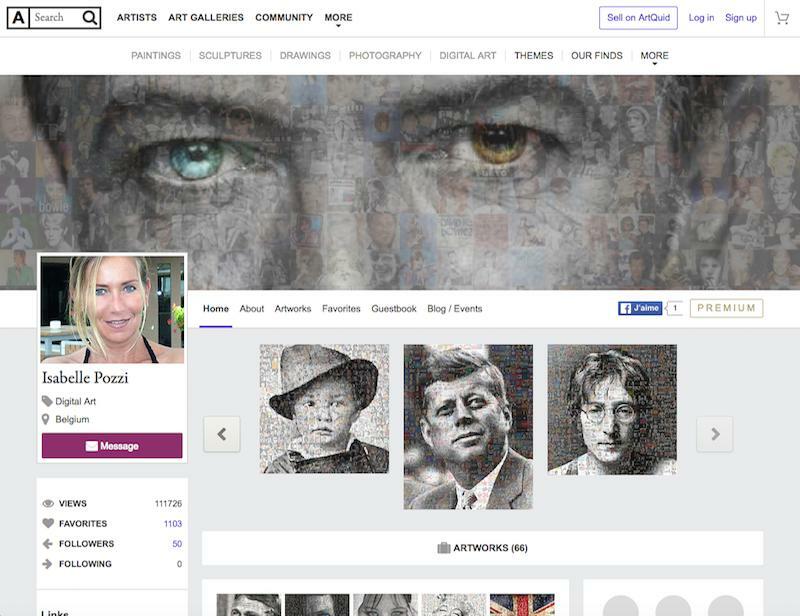 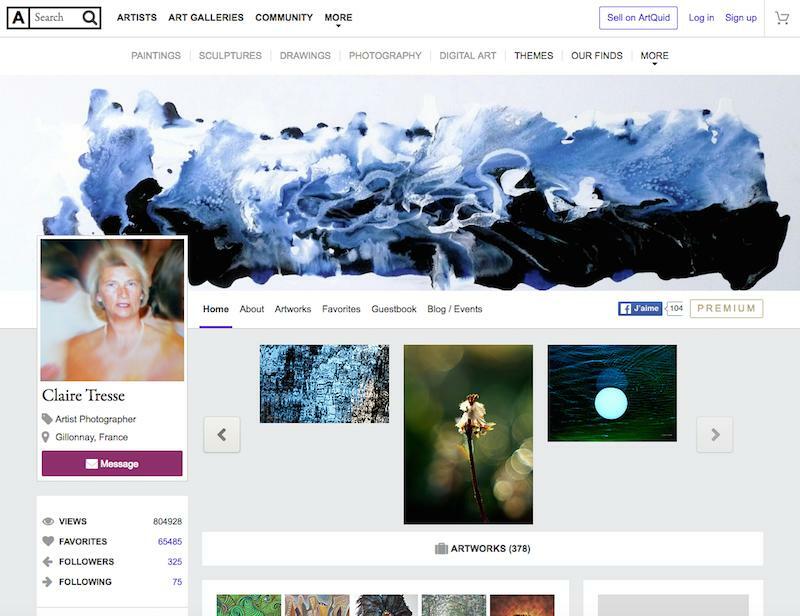 With our user-friendly tools you can easily customize your gallery and manage the exhibition, promotion and sale of your artworks. 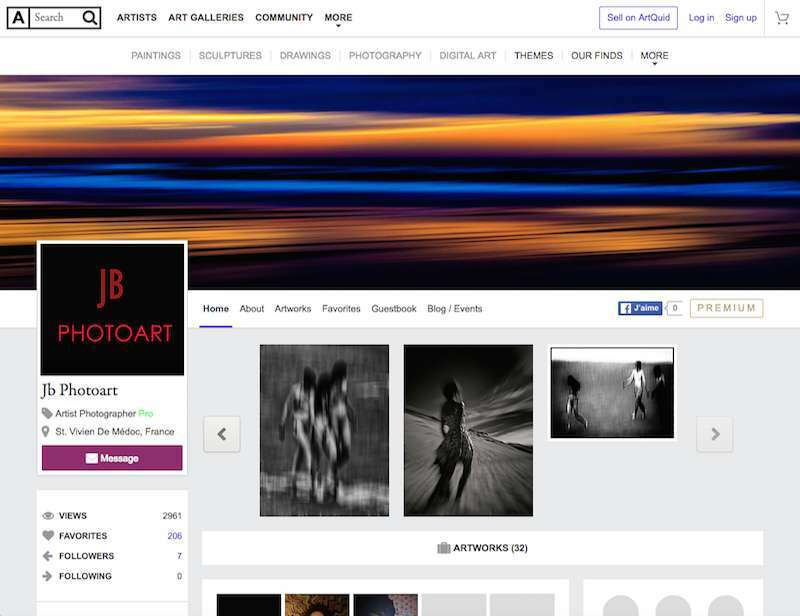 Multiply your contacts and receive favorites votes and critiques from other artists and art enthusiasts. 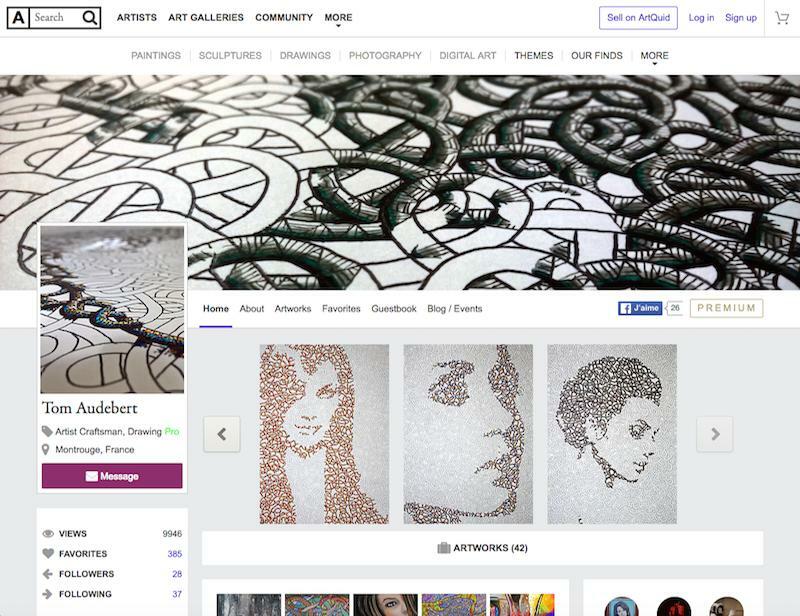 Exhibit 10 artworks for free! 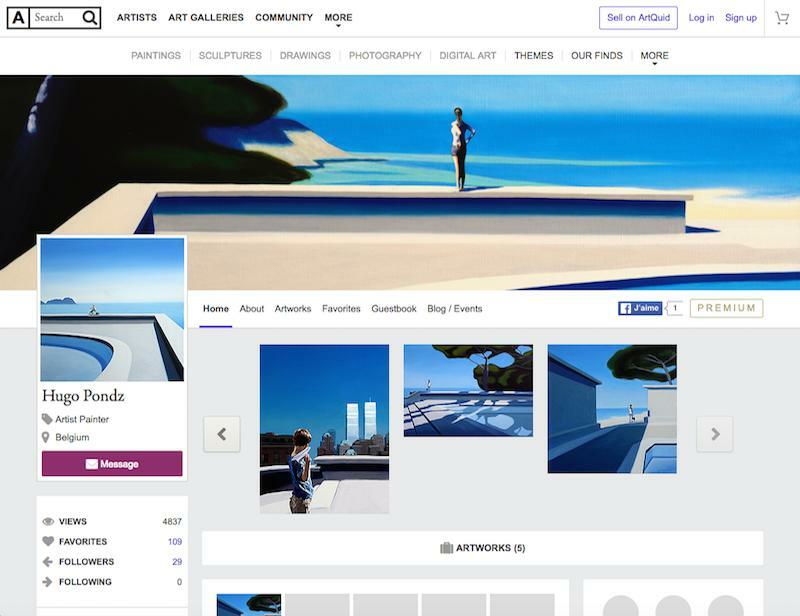 Your gallery in Virtual Reality - How does it work? 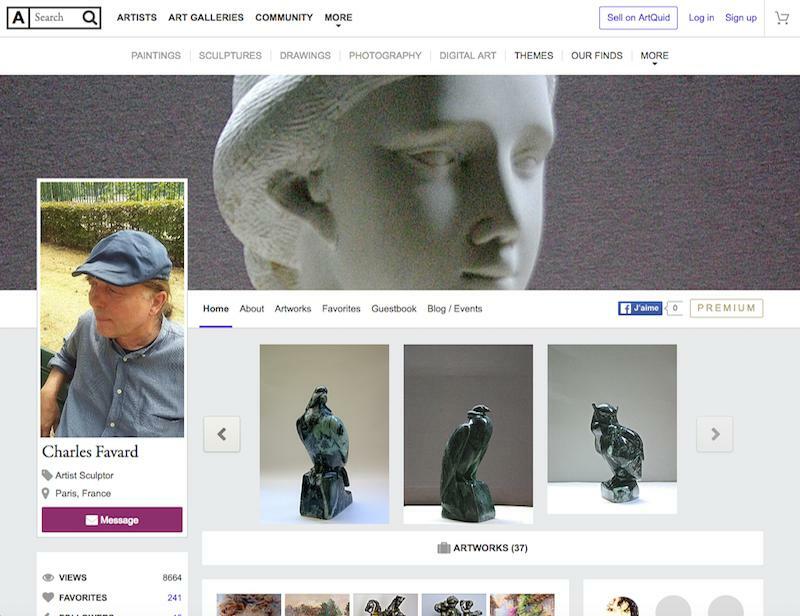 I sold two bronze sculptures from Sweden to France, the customer got very satisfied with his deal. 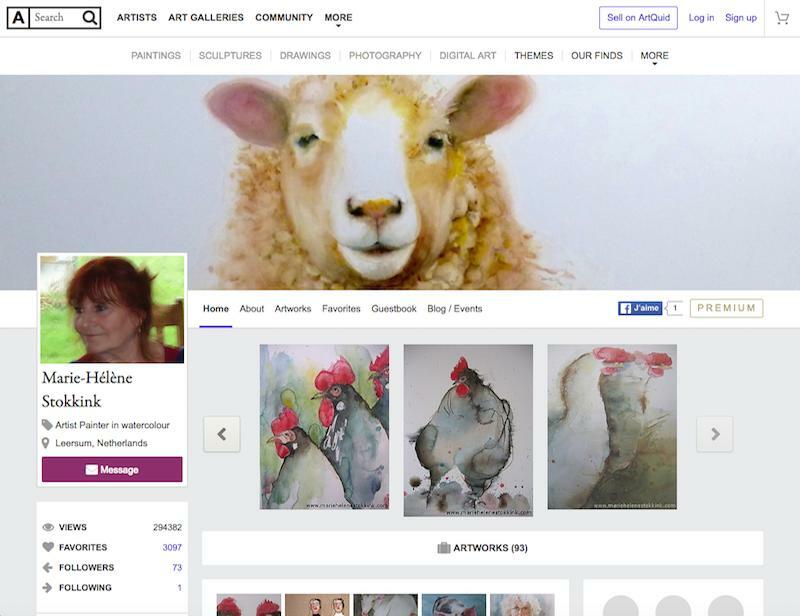 Thank you ArtQuid and thank you Rudolph! 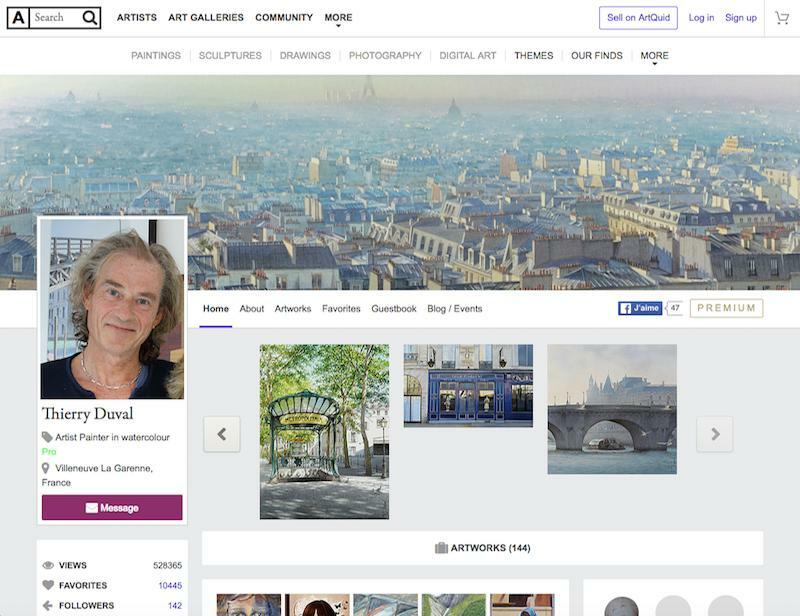 Ready to exhibit your artworks?